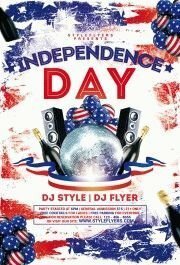 Hurry up to download this flyer template that is designed by our professional graphic artists. 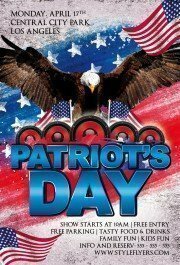 This is perfect for promoting your Patriot’s Day event. It is fully layered and easy to customize even if you are the Photoshop amateur. 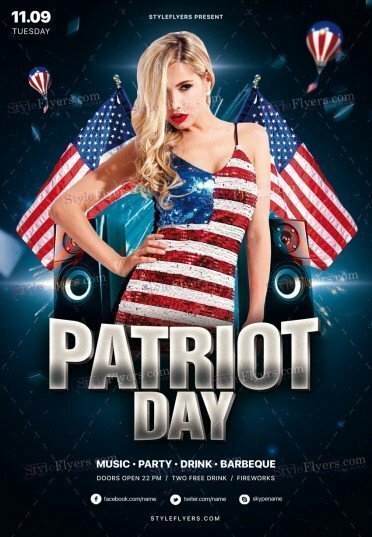 Our Patriot Day PSD Flyer Template is your chance to promote your event without actually wasting your time or money. The price is affordable and the quality is the highest on the market. The patriotic spirit and the bright colors will convey the celebrating ambiance in one second. 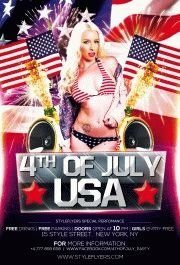 Why is this flyer better than another? Because it has a professional design and a free Facebook cover. You will get two products at the fixed price. It’s the wise solution.